Collecting qualifying criteria is a great way to improve your marketing campaigns. The more specific you can be in your messaging the more likely you are to make a sale. 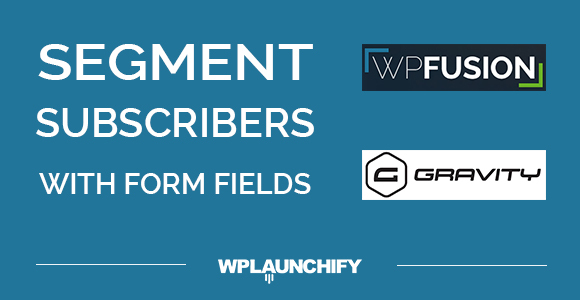 With Gravity Forms and WPFusion you can tag subscribers based on their form field selections. Each tag can then be used to trigger a targeted email sequence in your marketing automation tool. In this video, we create an example form with a dropdown field called ‘Number of Employees’. 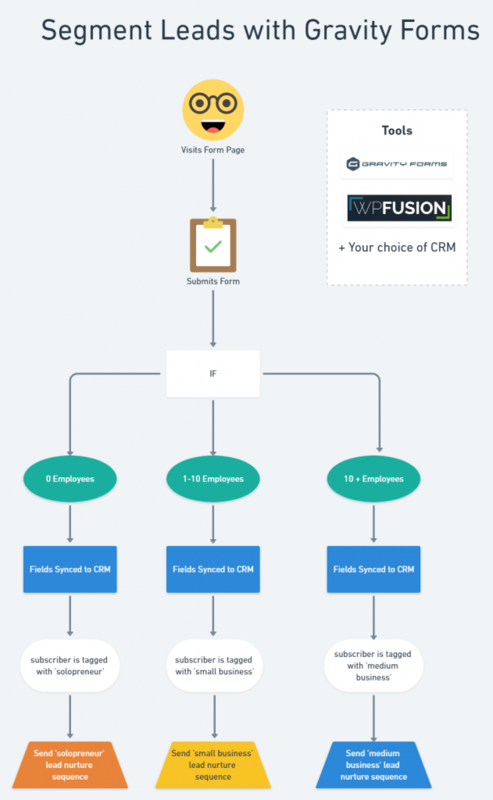 This field conditionally triggers a tag to be applied in our CRM, based on the user’s selection. We then follow up by triggering an automation rule in Drip to send an email campaign.